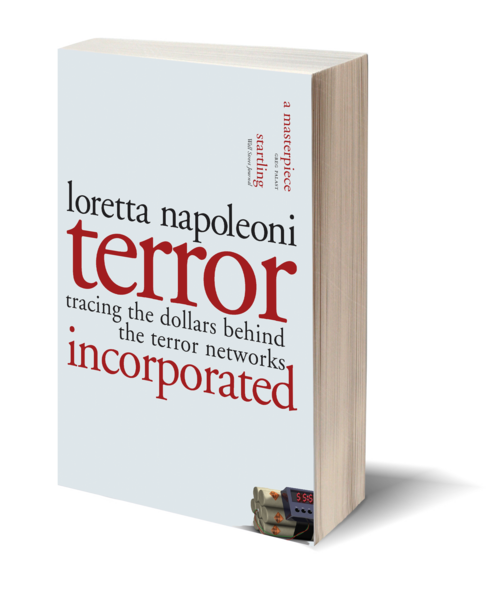 In Terror Incorporated, Loretta Napoleoni maps out the arteries of an international economic system that feeds armed groups the world over. Chasing terror money, she takes the reader from CIA headquarters to the smuggling routes of the Far East, from the back rooms of Wall Street to hawala exchanges in the Middle East. 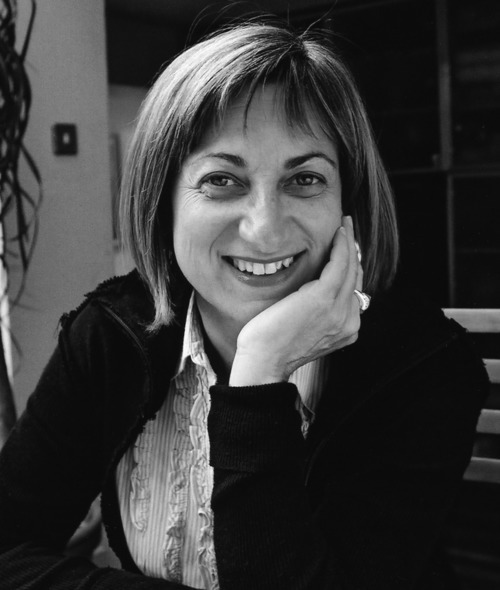 Napoleoni describes the "New Economy of Terror," "a fast-growing international economic system with a turnover of about $1.5 trillion [that] is challenging Western hegemony. It is made up of illegal businesses such as arms and narcotics trading, and oil and diamond smuggling, as well as charitable donations and legal profits." 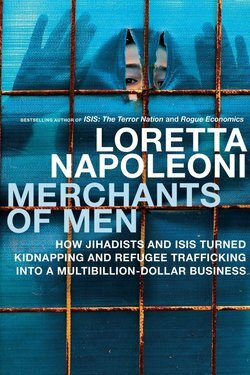 Napoleoni reveals the interdependence between economies run by armed groups and western economies. As in the Crusades, religion is simply a recruitment tool; the real driving force is economics.